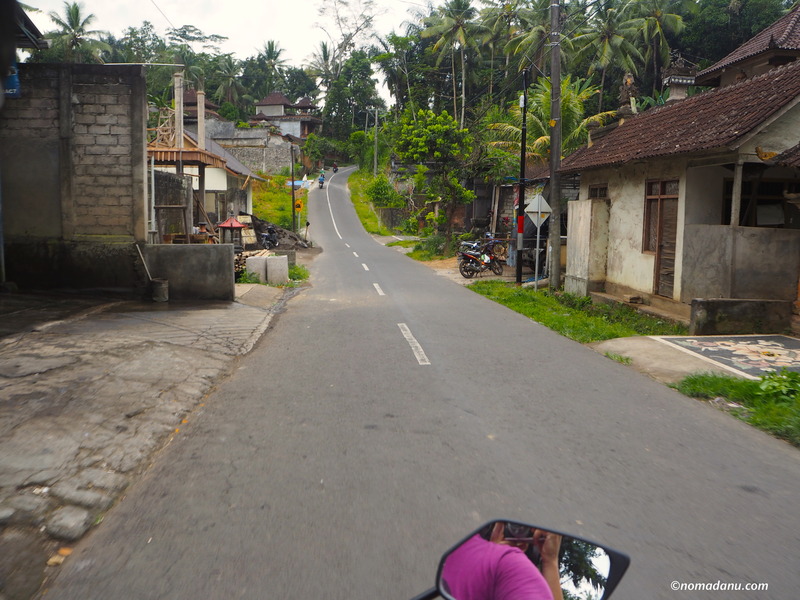 One day we decided to rent a motorbike and explore the surroundings of the beautiful Ubud. Because Ubud is so much more than the streets full with tourists and shoppers, restaurants and cozy 5 stars villas. This place is surrounded by extraordinary rice fields, temples and traditional villages. Driving around will really give an idea of what the life of locals looks like. Not only we admired the artists and their unique bamboo crafts and furniture, wood carving, handmade arts and dreamcatchers. But we also saw the children going to school and back home, a ceremony and the unique nature close to the Mount Batur Volcano.